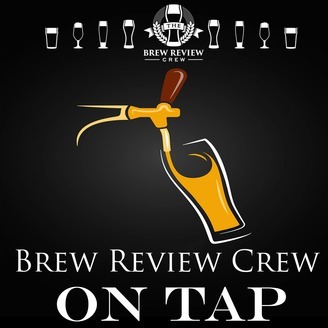 Brew Review Crew: On Tap - The Best in Craft Beer News, Reviews and More! Two Teachers Who Love to Drink, Review, and Talk All Things Craft Beer. 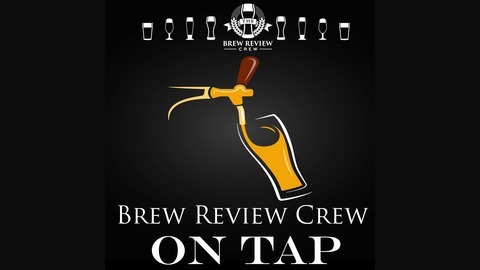 Weekly Craft Beer News Stories, Craft Beer Reviews & Craft Beer Culture Come Together on Brew Review Crew: On Tap. So, You Want to Open a Brewery? Part 1 of Interview with Cory Smith of Twin Oast Brewing. Have you ever thought of opening a brewery? Ever wonder what the process is like, or what it takes to open a craft brewery? In this multi-part series, I sit down with Brew Review Crew's own Cory Smith; owner and operator of Twin Oast Brewing in Catawba Island, Ohio. Part 1 covers all of the beginnings of opening a craft brewery; from the original ideas and conceptions, to securing funding, location, navigating through the legalities of opening a craft brewery and so much more. Check out this opening part of this series and feel free to provide your own questions for future parts. S2:E3: How to NOT Sound Snobby about Craft Beer, Beers American DON'T Drink Anymore, We Help you Appreciate IPAs, and more! S2E7: How to "Get Into Beer", Taprooms becoming bars? Guess Dat Beer AND MORE! S2:E6: Interview with Jen Talley; Author of "Session Beers" (Giveaway episode!) Band Releases Album ON Beer Can, Guess Dat Beer and more! S2:E5.5: BONUS half show with the Better on Draft Podcast gang!